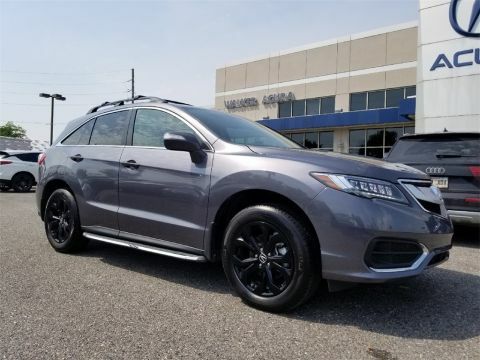 Only 3 3.5 V-6 9-AT P-AWS with Technology Package models left in stock! 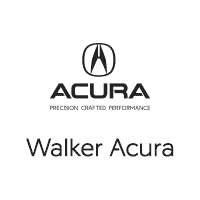 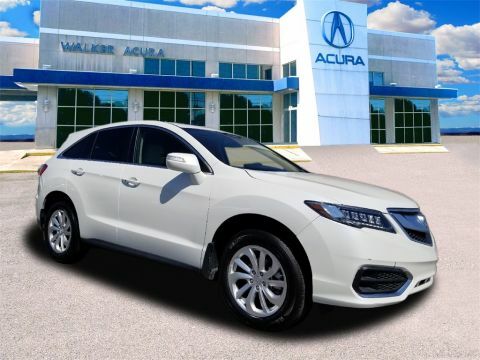 Walker Acura sells a wide rage of new and certified pre-owned Acura models including the At Walker Acura, please review our extensive inventory of Acura cars and SUV’s, including the new MDX, RDX, ILX, TLX, and RLX. 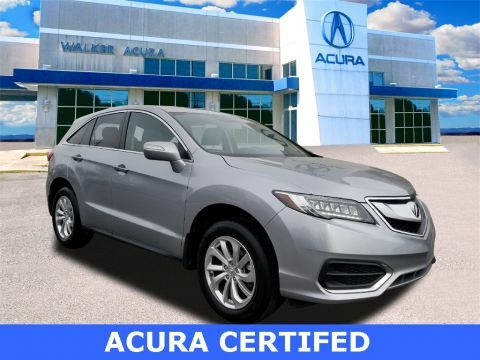 We work hard to get you into the vehicle you have always wanted. 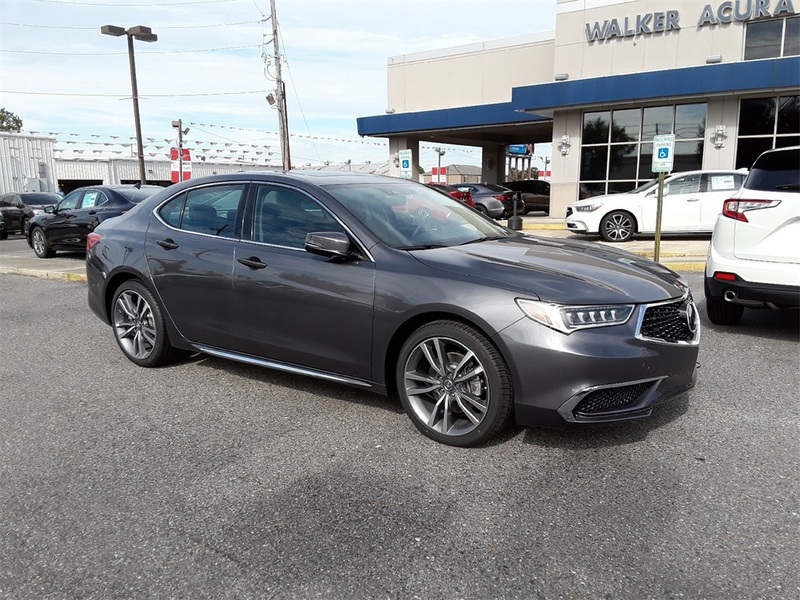 That new Acura is waiting for you, and we work with a vast array of lending sources to make sure you will get the most complete and comprehensive financial package available in New Orleans.